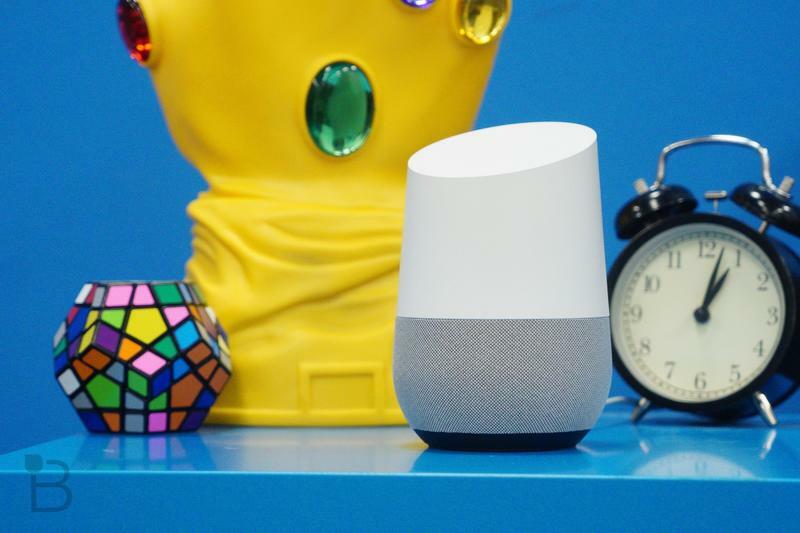 Google Home is a serious competitor to Amazon Alexa. 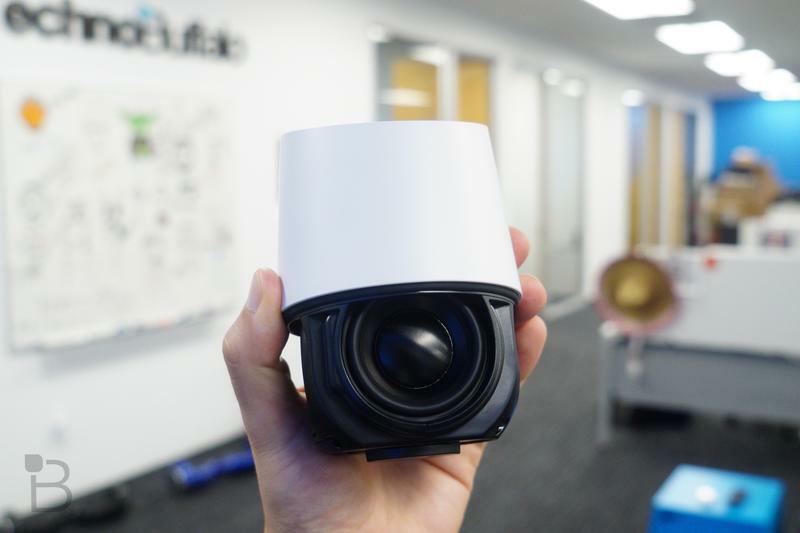 Both digital home assistants have their strengths. One requirement, at least from my units, is that I need to be able to control my lights. 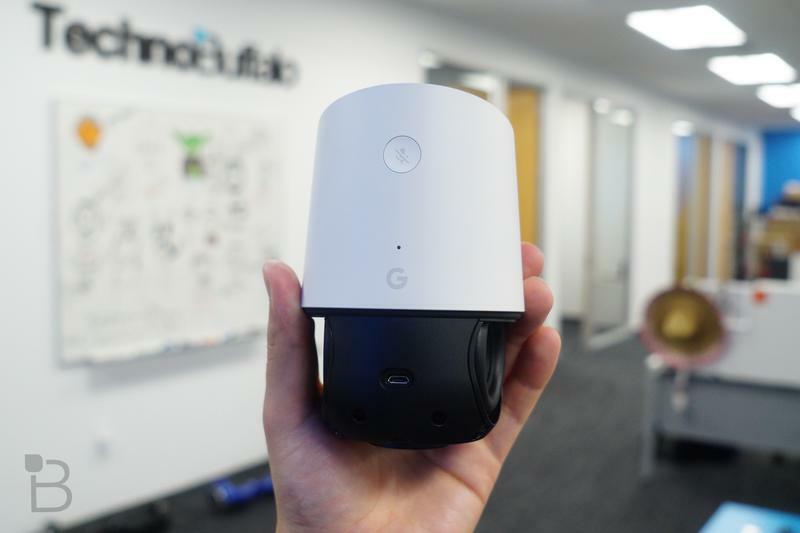 I picked up the Google Home yesterday to learn a bit more about it, and I found that adding support for Philips Hue was a breeze. 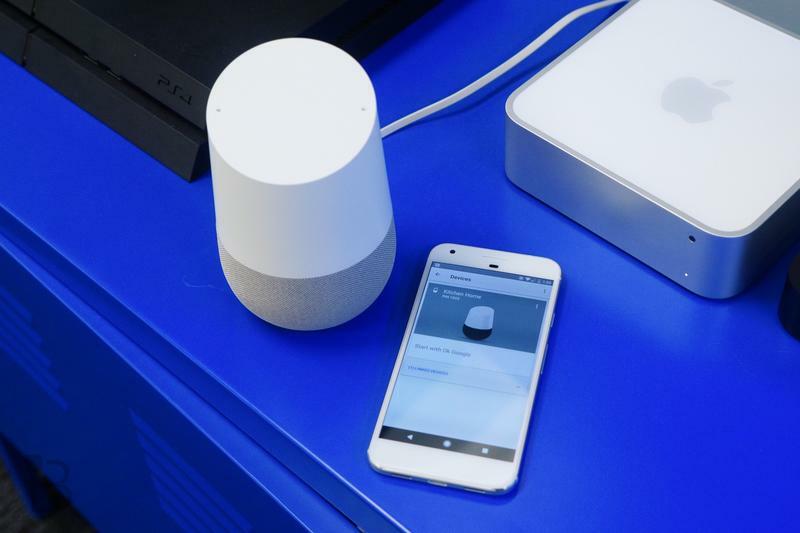 In case you're interested in doing the same and finally being able to say "OK Google turn on the living room lights," I figured I'd write up a quick how-to guide. 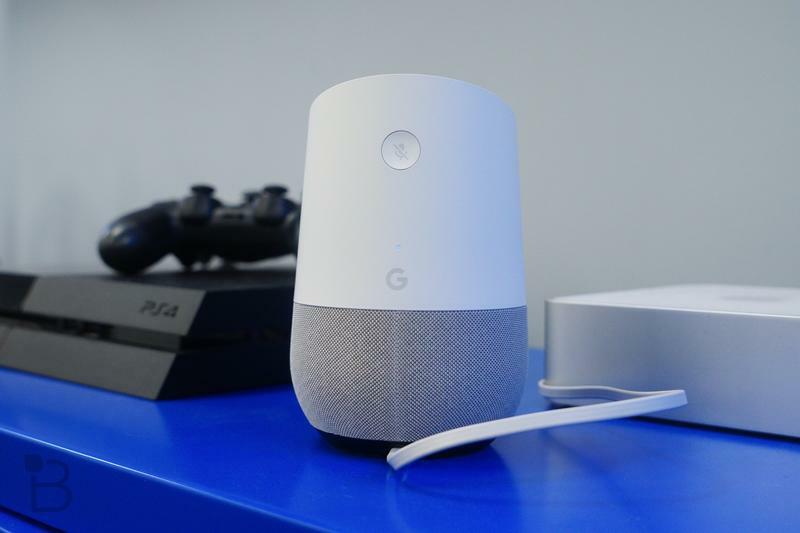 You first need to make sure your Google Home is all setup, plugged in and connected to your home Wi-Fi network. For the sake of this guide, I'm going to assume you've already done that much. 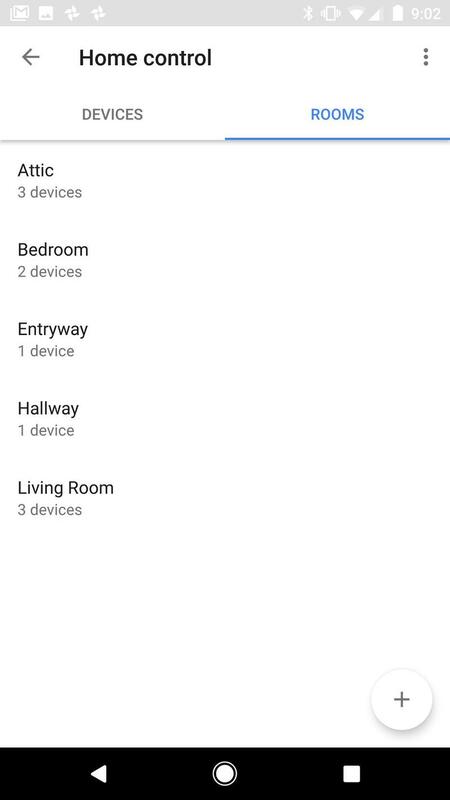 Make sure that your Philips Hue Bridge plugged in and connected to your router with an Ethernet cable. If you've already installed your Philips Hue Bridge, skip to Section 2 below. 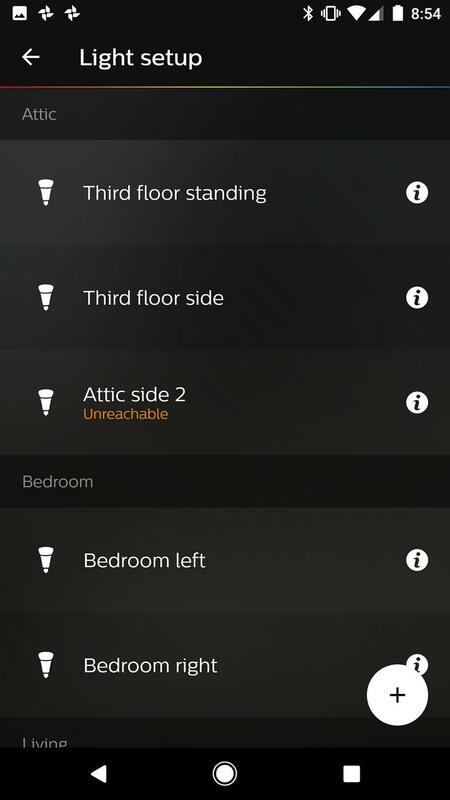 Install the Philips Hue app on your Android or iOS smartphone and open it. Tap on the circular button on your Philips Hue Bridge, allowing it to recognize your smartphone. 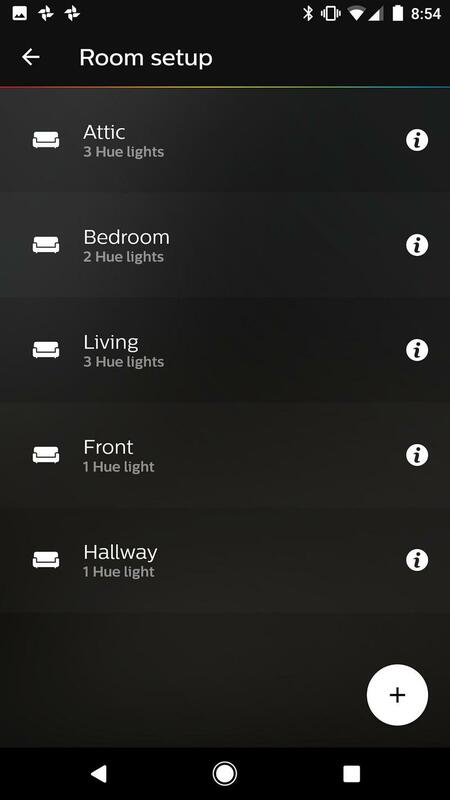 Your Hue Bridge will help you identify and sort your lights into different rooms. 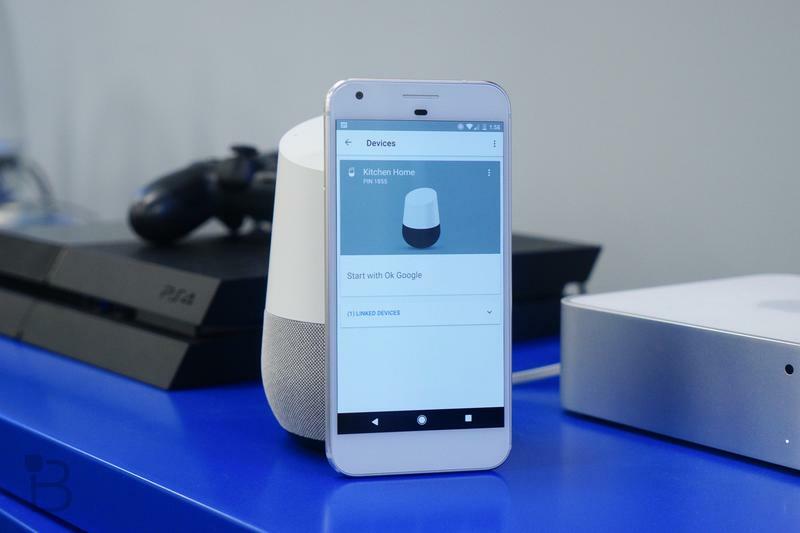 Now that you've got your Philips Hue bulbs set up, it's time to get them working with Google Home. 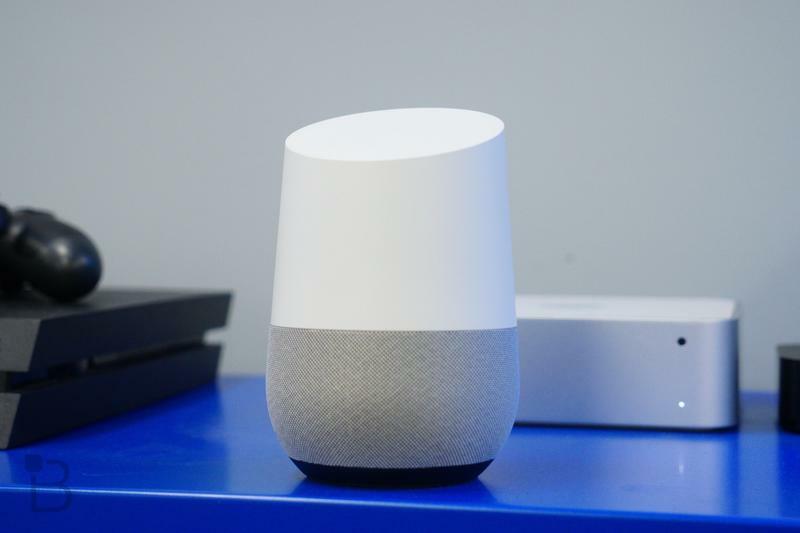 Download the Google Home application. 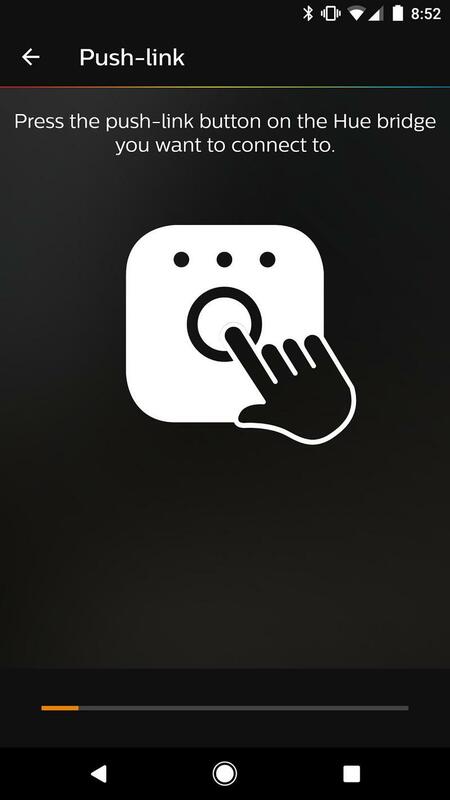 Tap the menu button on the far left-side of the app. You may need to tap the button on your Philips Hue Bridge again. 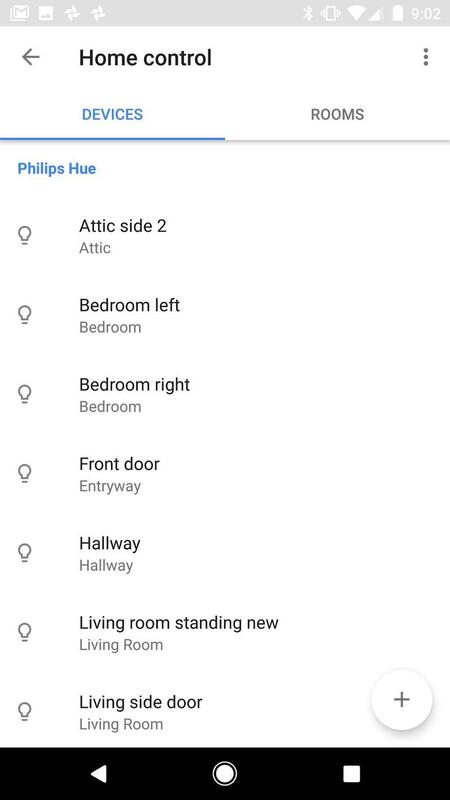 Google Home will find your lights, you can now sort them into various rooms. 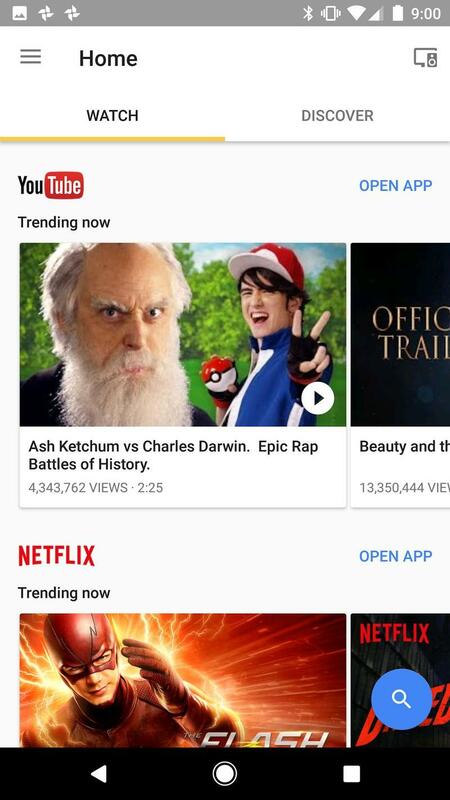 Now you're all set. 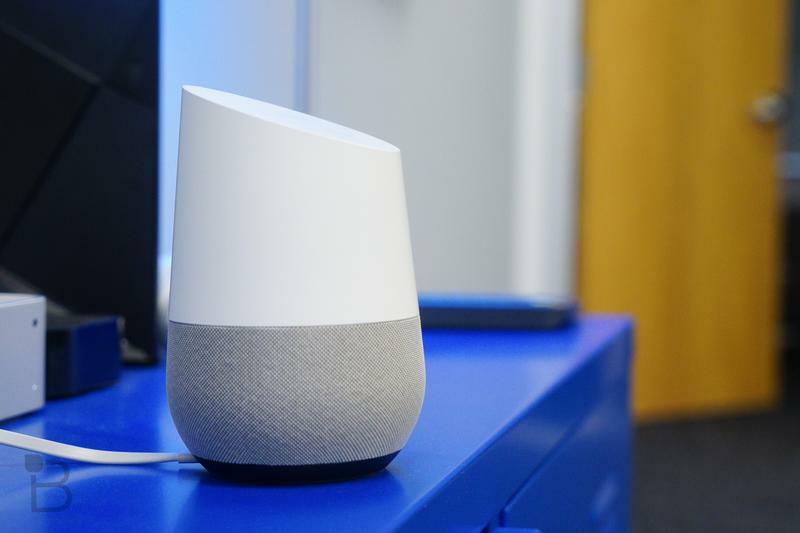 Depending on how you've configured your rooms, you can ask Google Home to control the lights in certain areas of your house. 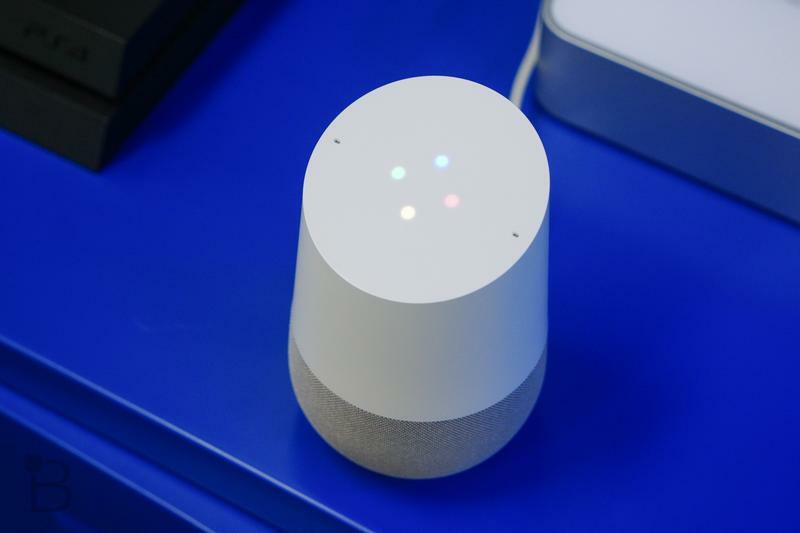 "OK Google turn on the bedroom lights," will turn on the lights in your bedroom, for example. If you have Philips' set of color-changing bulbs, you can also ask Google to change them to a certain color. 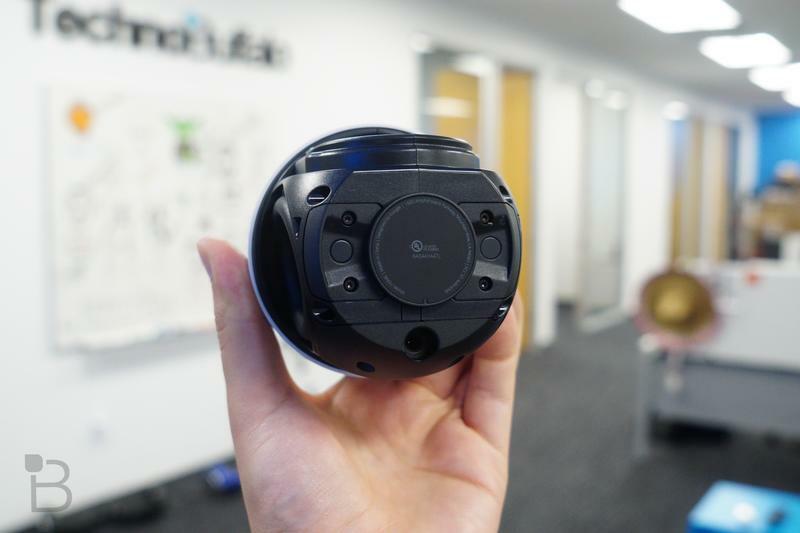 Other functions include dimming or turning up the lights and more. The whole process shouldn't take long, maybe 5 minutes max if you already have your Philips Hue bulbs installed. Add another 10 minutes or so if you need to run around the house installing lightbulbs. The best part? 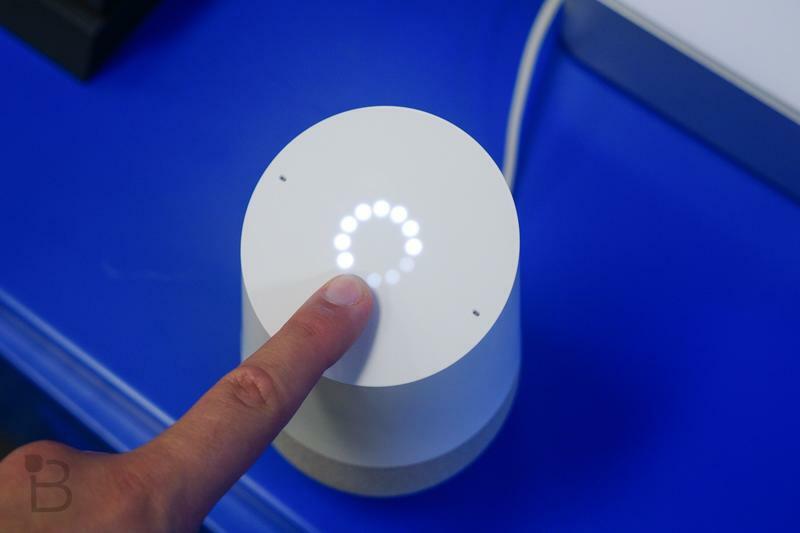 Your lights will still work with Amazon Alexa on the Amazon Echo, too, in case you had already configured that assistant.